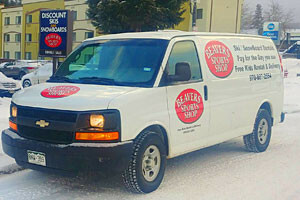 The Winter Park area is centrally located in relation to many other mountain communities, such as Vail, Steamboat Springs, Denver, Estes Park, and Summit County as a whole. Go explore Colorado! Denver, or the “Wall Street of the West”, offers an eclectic selection of attractions and activities, from amusement parks and museums, to annual marathons and festivals. 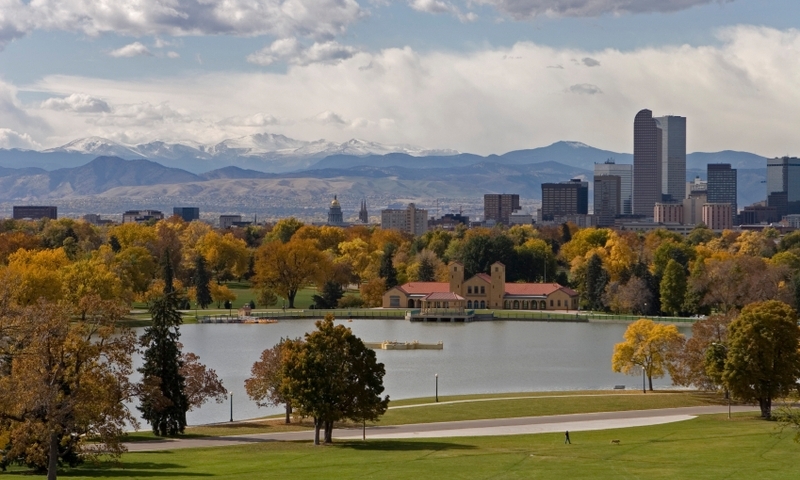 This metropolis is known for its extraordinary sporting events (Denver is home to the Broncos & The Rockies!) and venues meriting world-class entertainment. Estes Park is the gateway (and headquarters) to the Rocky Mountain National Park, where outdoor recreation is king. Along with activities including wildlife viewing, you can stroll through the boutiques & restaurants that make up its downtown, or opt for a tour of the opulent Stanley Hotel, which was the locale for Stephen King’s “The Shining”. Steamboat Springs is known as Ski Town, USA, given its reputation for champagne powder and world-class skiing. The Yampa River runs through the town as well and is a major attraction in its own right (kayakers, rejoice! ); the two together give this town a well-rounded attractiveness that draws outdoor enthusiasts year-round. With as many as five alpine ski resorts and a great number of nordic centers gracing this county, it's no wonder that Summit County is one of Colorado's most popular vacation destinations. Boat or fish on Lake Dillon, ride the Georgetown Loop Railroad or shop at the Silverthorne Outlets. This affluent mid-sized mountain town is famous for its back bowl skiing and European-style Village. Though it’s famous as a winter playground, hiking and biking on the wildflower-packed mountain in the summer is hugely popular. The boutiques, restaurants and bars (with live music nightly!) alone definitely make this ski town worth the trip.